This week = NO biking what-so-ever. I guess I gotta expect some weeks like this; especially when I travel. (I really don’t count any ‘miles’ logged on the hotel stationary bike). I tried hard at the beginning of the week – but San Diego was rainy. It’s not that we’re wimps (well, maybe) when it rains – it just get downright dangerous since either the road is slick with oil run-off or the trails are washed out. 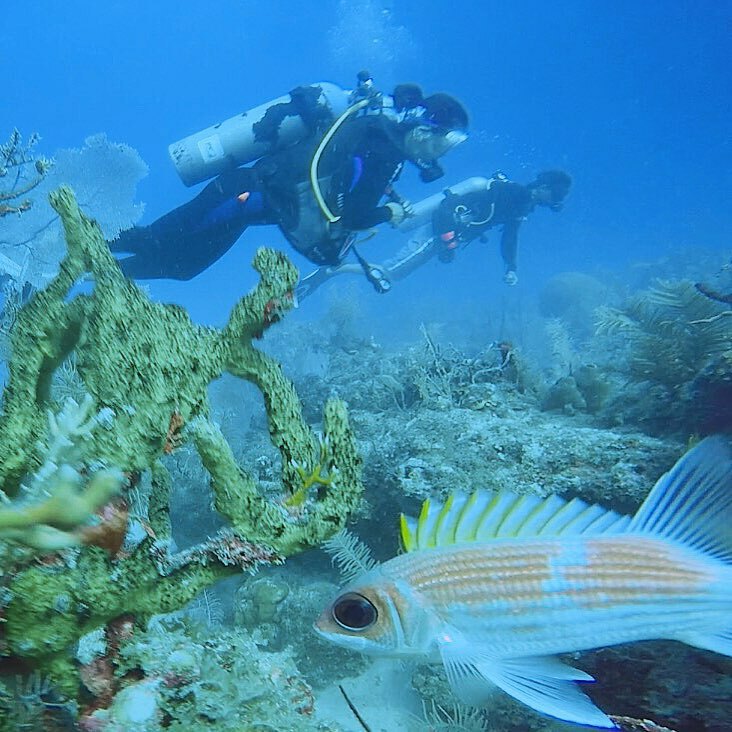 Instead, I got in as many workouts as I could and while taking an extended weekend in the Florida keys – did plenty of diving. So with that said, here’s to looking forward to next week!